A single trip to the spa is usually all it takes to realize that you need the royal treatment more often. The soothing escape typically suggests that a weekly self-care regimen would be an excellent idea. But life inevitably gets in the way, and few schedules allow for a full day of pamper-me-pretty on a weekly basis. Not to worry. You now have the opportunity to turn a measly spa day into an entire spa life, thanks to a shiny new wellness retreat in Miami, FL. The location— Miami—is the ideal spot for a personal spa. The subtropical climate is primo for basking in the best of both indoor and outdoor life. 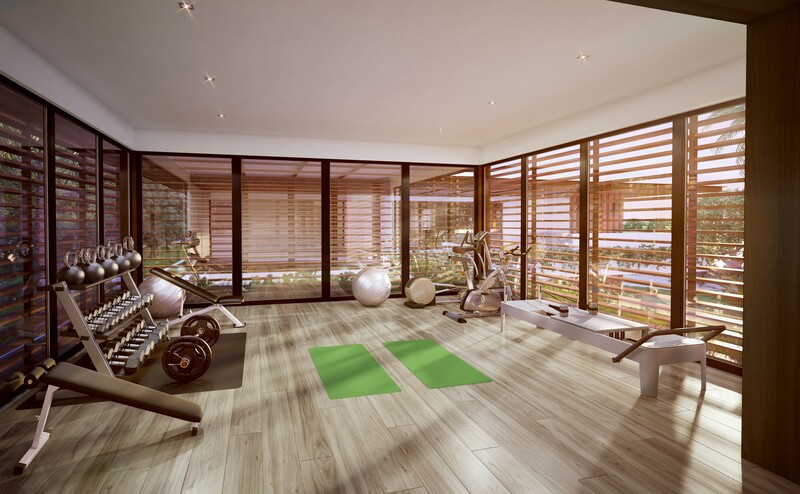 The home is designed to accommodate all its amenities for wellness. 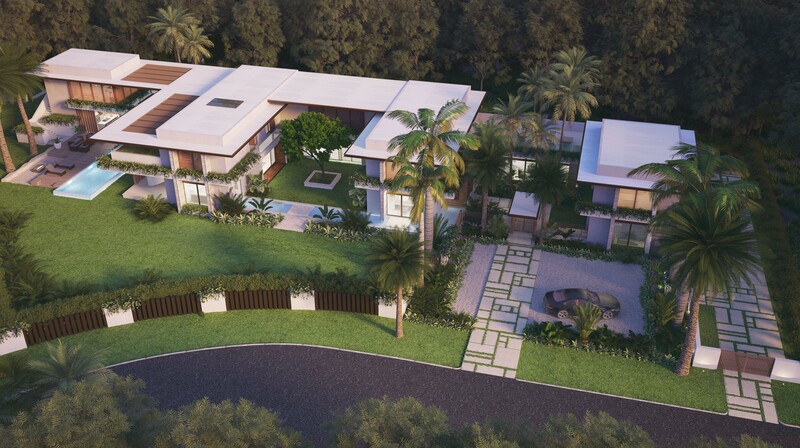 It has an open terrace for outdoor yoga and relaxation in the Florida sun, a summer kitchen for those perfect spring and fall nights of dinner and wine outside, a gym and massage room, fire pit, wine room, dressing room—all the features you’d find at an area spa. However, it does have one amenity you won’t find at most spas—and while we think of it, let us know if your local spa features a hammam! That’s right. This already over-the-top spa retreat has its own hammam: a Middle Eastern wellness tradition much like a Turkish bath. Think wet sauna, or in the most basic terms, a room that gets super hot and steamy. “As a developer, we include the hammam in all of our projects, because we believe in its wellness benefits,” said Kapoor. The hammam is best known for its skin and pore cleansing capabilities. It cleanses the pores and softens up dead skin, which can then be easily removed, revealing the healthy new skin underneath. Combine this with the benefits of a massage (read: walk across your house to the massage room) and your skin will definitely be sporting a healthy glow. Other benefits, says Kapoor, include anti-aging effects, stress and anxiety reduction, and immune-boosting properties. 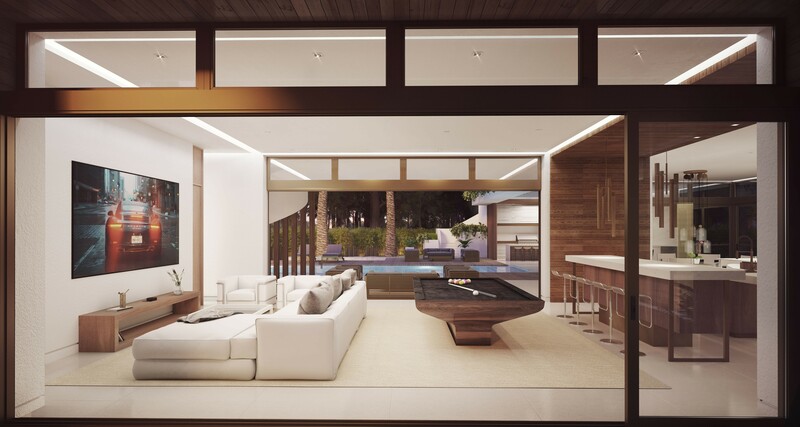 A home like this isn’t meant to be kept secret. Why not let your closest friends and family reap all the benefits of the spa as well? Cheryl Lane is set up to do just that. 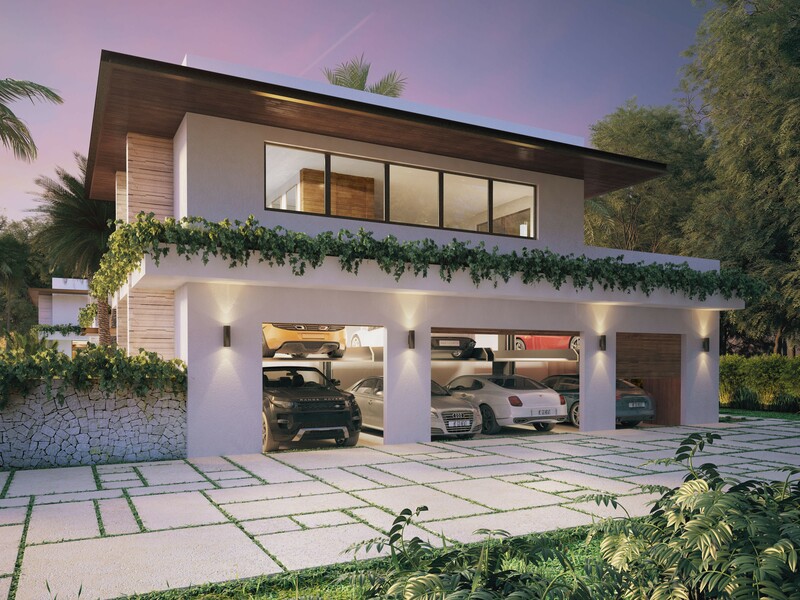 The garage has space, thanks to lifts, for eight vehicles, and the residence also includes a guest suite. That’s right, relaxation at its finest, all for you and a chosen few in the sun-kissed city of Miami. Can you say #goals?